were the hosts of an incredible event last weekend. 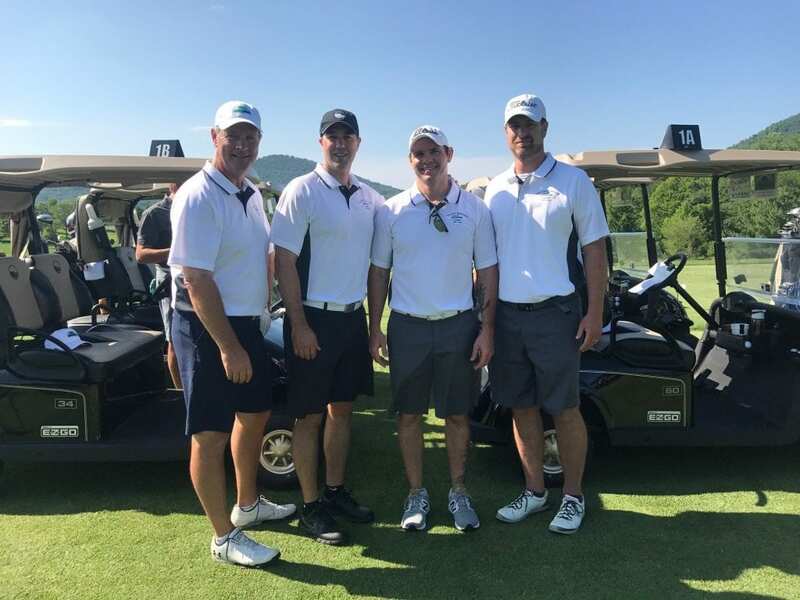 Colton Groome & Company was proud to be a Title Sponsor in this year’s fundraising initiatives where nearly $175,000 was raised to help various organizations and charities across Western North Carolina. See below for an overview of the weekend’s festivities!